Problem: Hyperledger Fabric – a software framework for a specialized solutions based on blockchain technology. 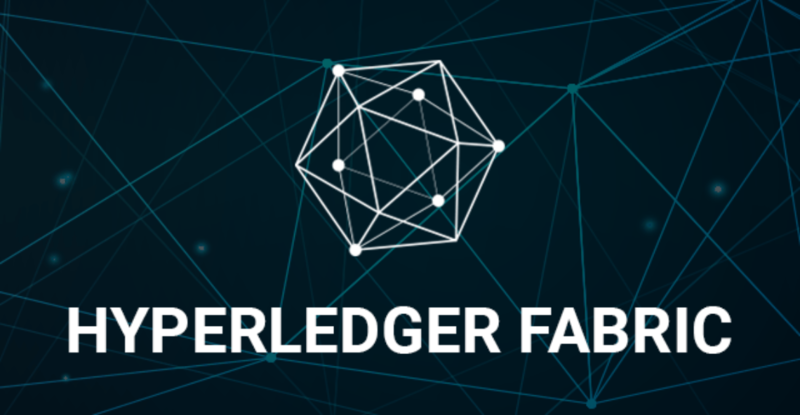 Hyperledger Fabric is created to solve business problems through the construction of private blockchain network between business stakeholders and trusted nodes. The framework has a modular architecture that provides a high degree of confidentiality, flexibility and scalability. Hyperledger Fabric is promoted as an enterprise solution. In spite of that, the main used language is Golang. However, in this area lead programming language is Java. As a result, the platform faces promotion difficulties due to its inability to be naturally developed in Java. Organizations need to hire specific developers or perform additional training of existing developers. Solution: Hyperledger Fabric registry and the logic of contracts are implemented using “chaincode” which runs on a distributed network nodes. ChainCode is the main part that has to be written during the development of solutions based on Hyperledger Fabric. Our team implements the possibility of writing chaincode for Hyperledger Fabric on JVM languages. Reduces the costs of developers search and training. Simplifies the development and maintenance of solutions, as you do not have to use different languages of programming. Results in increase of the Hyperledger Fabric in enterprise solutions implementation speed.